It's time for another Recent Reads post on the last 3 books that have occupied my nightstand! I read 3 pretty different books and honestly enjoy each one! Hi, my name is Chelsea, and I love anything to do with The Bachelor franchise. No shame in my Bachelor-loving game! I watched Andi's season, and like all seasons, thought she and Josh would be in love forever. They broke up, but she turned her experience into a best-selling tell-all for our benefit. She writes about her experience on the show, the exes leading up to "number twenty-six" (she never actually names the men in her book), and keeps it all raw and honest along the way. 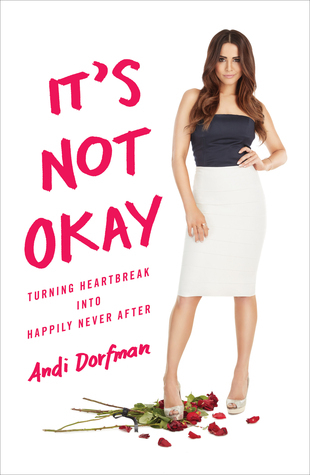 If you like The Bachelor, you'll like the book. Plain and simple. 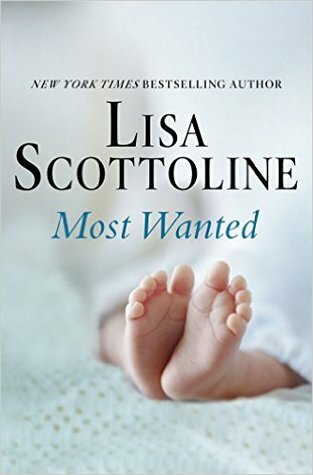 If you've read my Recent Reads posts in the past, you know there have been quite a few Lisa Scottoline books included. I just really love her style as an author. Her books are mysteries but just realistic enough that they have you saying "oh my gosh, what would I do in that situation?". In Most Wanted, a couple uses a sperm donor and becomes pregnant. They then see that sperm donor on TV being arrested for serial killings, and thus unravels a mystery and thriller about uncovering the truth. I love all of Scottoline's books, and this was no exception. 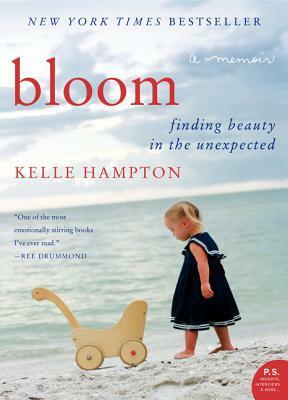 Kelle Hampton is a lifestyle blogger who became really popular after opening up about her journey with her daughter, who has Down Syndrome. She went through her entire pregnancy thinking her daughter was perfectly healthy and then learned she had Down Syndrome minutes after she was born. She is open and honest about her journey to accepting and loving her daughter for who she is. I appreciated how candid she was. There were moments in the story where I wanted her to be more positive, but I've never walked that journey and can't judge how she handled it. This was a quick read, and I enjoyed it. What's something you've read and loved lately? I am definitely intrigued by the Bachelor franchise, I have watched it here and there but never consistently. All 3 of these books sound so interesting! I'm going to have to put them on my list! Six Months of Parenting: Check!